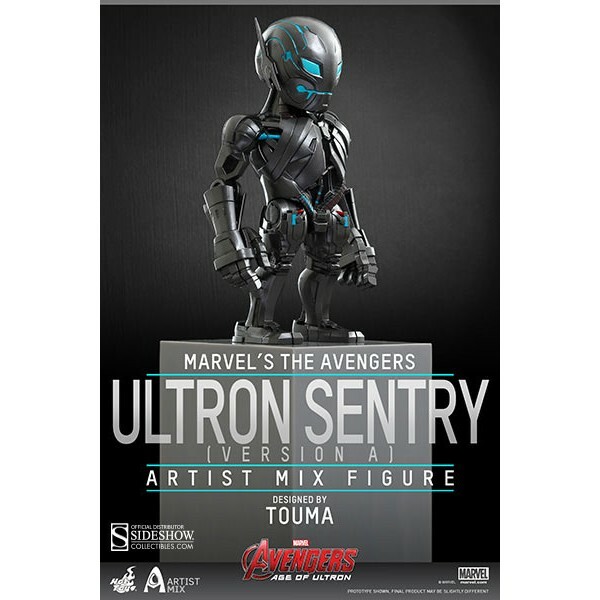 To kick-off the Artist Mix Collection, Hot Toys has joined hands with famous Japanese toy artist Touma and are thrilled to introduce the first series of Artist Mix Figures based on Marvel's Avengers: Age of Ultron! 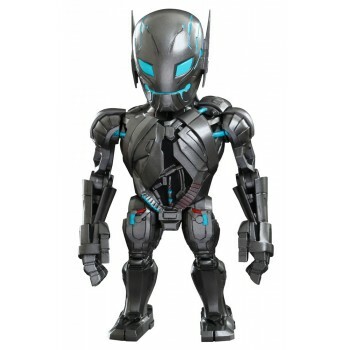 This series includes Iron Man Mark XLIII, Captain America, Hulkbuster, Ultron Prime, two versions of Ultron Sentry (Version A & Version B), and a deluxe set that includes the powerful Hulkbuster and Mark XLIII (Battle Damaged Version), which is exclusive to the set! Each Artist Mix Figure has a bobble-head and stands approximately 14cm tall (Hulkbuster stands approximately 20cm tall) and perfectly combines the movie character's designs with Touma's distinctive art style! 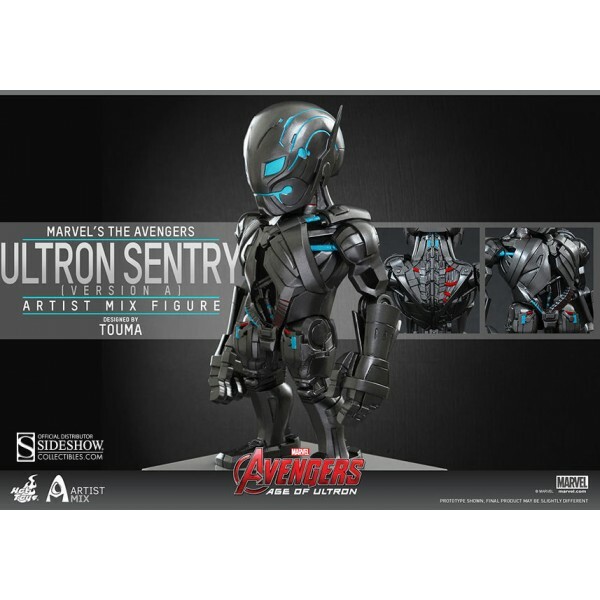 These Artist Mix Figures will look great on your shelves or desk, so don't miss the chance to add them to your Marvel's Avengers: Age of Ultron collection!